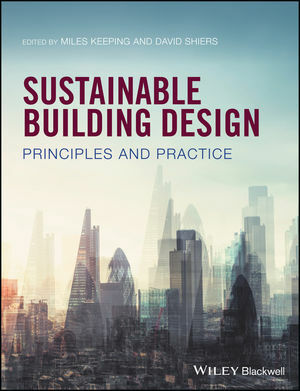 Sustainable Built Environments: Principles and Practice is a unique text that will inform and inspire architects and engineers, as well as students of those disciplines, around the globe. Miles Keeping is a Chartered Surveyor and Chartered Environmentalist working in professional practice. He co-founded the Hillbreak consultancy in 2015 and is Visiting Professor in Sustainable Real Estate at Oxford Brookes University. David Shiers trained as an Architect and is currently Reader in Sustainable Architecture in the School of the Built Environment at Oxford Brookes University.